Cork City and County will benefit from funding under the Local Agenda Environmental Partnership Fund. More than Almost €100,000 in funding is being distributed to organisations through Cork to support local environmental initiatives by communities, individuals and not-for-profit groups. Groups in the City will receive over €27,000 while organisations in Cork County will receive over €67,000 through the funding channels. Under the scheme, funding provided by the Department of Communications, Climate Action and Environment is matched by local authorities, and projects may also attract funding from other sources. A total of €453,000 of the available €460,000 was drawn down by local authorities. 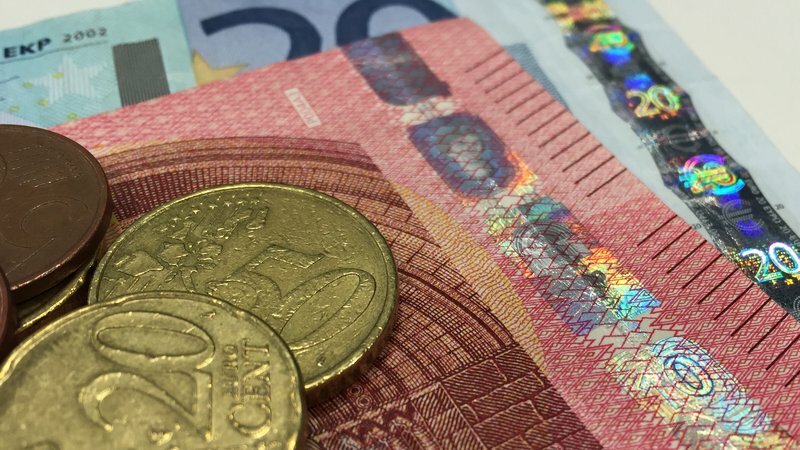 The €453,000 drawn from the Department is matched by local authorities and also supplemented by the applicants own funding and other sources giving a total investment of over €1.5m in 2018. “These schemes enhance our entire community. Maintaining our natural environment and combatting climate change is an essential part of our work in government. Fine Gael’s priority is to build on this progress so that we can safeguard our environment for future generations. We recognise that to do this we need to get every community involved,” added Minister Coveney, and Cork South Central TD. “I would like to commend those applicants who were successful in receiving funding and to wish them every success in achieving their goals to improve the sustainability of their local environment.